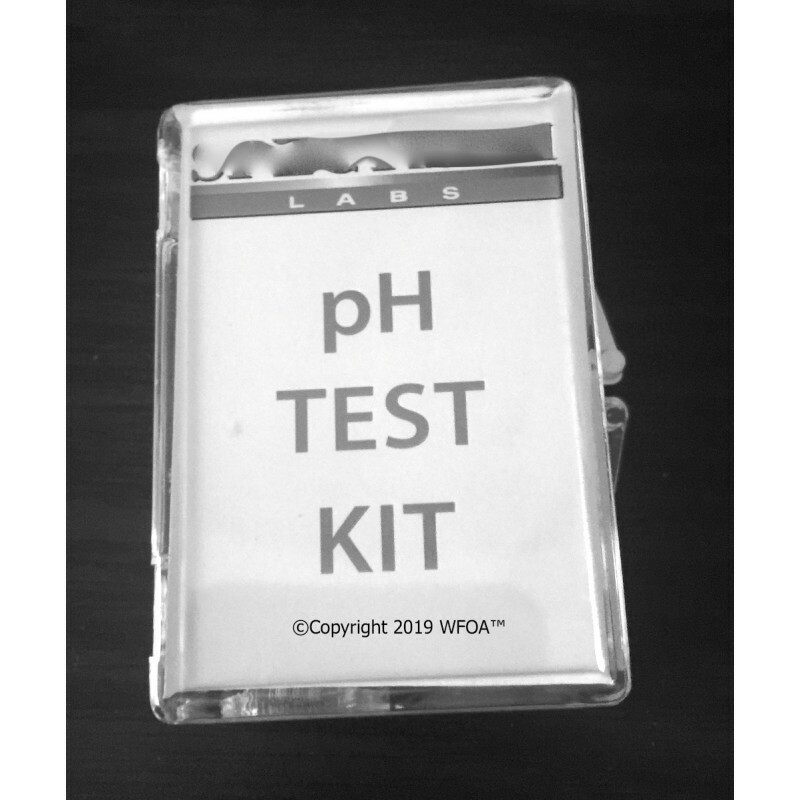 pH Test Kit Free Shipping! This is a simple and easy-to-use pH drop tester. There is a small tube that you put your water into.Then you add some drops of the included pH liquid to the tube. Then simply match the color on the chart. Professional and easy-to-use. Keeps track of the pH of your well water, reverse osmosis system output, selective water filters such as nitrate, arsenic, tannins etc. These type of test kits are often used for water treatment systems, swimming pools and hot tubs. They let you actually test the water on site for accuracy. Taking a sample to a lab or a pool supply store can often cause the pH to change before testing. 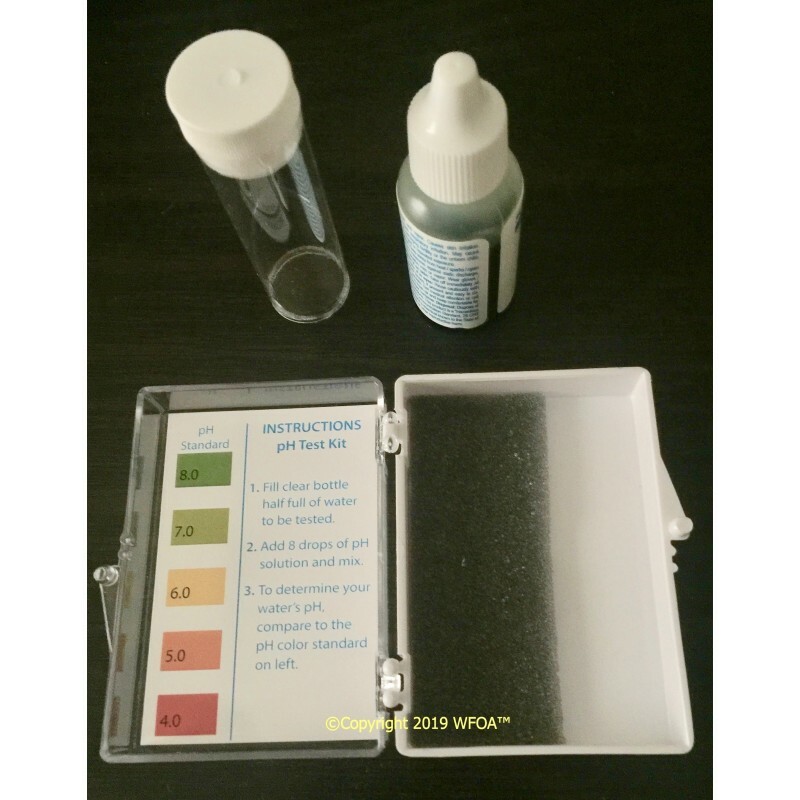 Nitrate, arsenic and tannin selective filters can also lower pH.